​Lowe and Oliver undertook the complete Mechanical & Electrical installation. 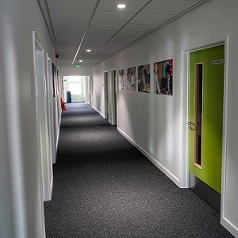 The electrical element consisted a new MCCB panel to be installed within the ground floor which in turn supplied dual metered power and lighting boards on each floor. 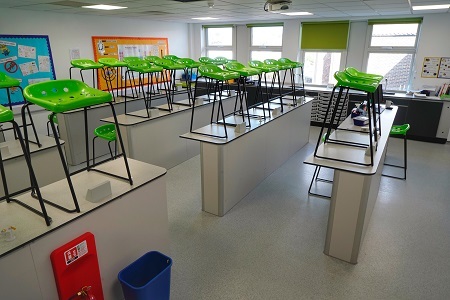 The classrooms and laboratory areas included a digital lighting control system with daylight dimming and scene setting controls. 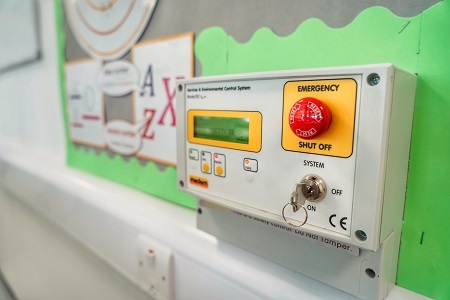 A new fire alarm system installed which linked back to the main school was also installed with arrangements to network work system. Mechanical consisted of a new heating system served via Radiators and hot and cold to new toilet areas and Labs.